Trade Price Cars Racing is delighted to today announce Oodle Car Finance as a major sponsor for the upcoming Kwik Fit British Touring Car Championship season. The rapidly growing and hugely successful motor finance business has revolutionised the used car market in recent years, and celebrated £3bn worth of car finance applications across its car retailer network in 2018. Trade Price Cars was amongst the first dealers to enter into partnership with Oodle Car Finance and provided the business with its first taste of motorsport when it supported Trade Price Cars managing director Dan Kirby during his time racing in the Ginetta GT4 Supercup. The latest agreement will see Oodle Car Finance take on primary sponsorship of the Audi S3 being raced this year by rising star Jake Hill, and will also feature on the sister car of former F1 racer Mark Blundell. Jake goes into the new season looking to build on a breakthrough podium finish in the series last year, with the 25-year-old having already enjoyed a solid start to his pre-season testing programme with a number of tests in recent weeks. Oodle Car Finance become the latest company to sign up with Trade Price Cars Racing for its first season in the BTCC, with the multi award-winning motor dealer having elected to launch its own team in partnership with technical partner AmD Tuning. The team will make its debut in the series at Brands Hatch on the weekend of 6/7 April. “We’ve been working hard off-track in recent months to bring together a strong collection of sponsors who fit with what we are looking to achieve from our entry into the BTCC, and Oodle Car Finance are a company that fit the bill perfectly. 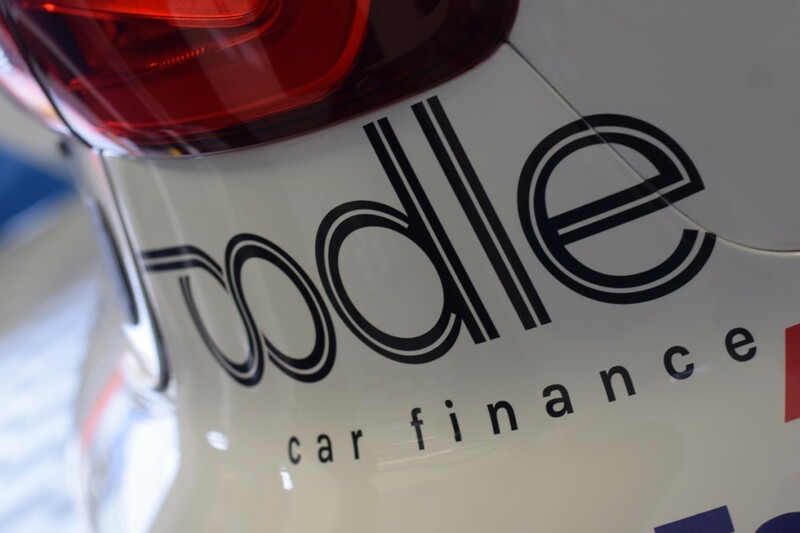 “It’s brilliant to be able to welcome Oodle Car Finance onboard as a primary sponsor of my car for the 2019 season. They are a perfect fit for us as a team and their support will help us to really attack the year ahead. “We’re delighted to extend our relationship with Trade Price Cars Racing as the team embarks on its new venture in the BTCC. The series is a fantastic platform for us to increase our brand awareness, and it will be great to see Oodle Car Finance on the grid alongside a number of household names.